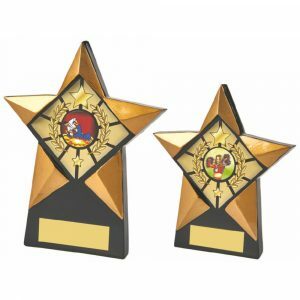 Add some class to your football event with our heavy antique Gold football resin trophies. These trophies stand tall and feel heavier than your standard Resins meaning these would sit perfectly in the Adult Football Sector. 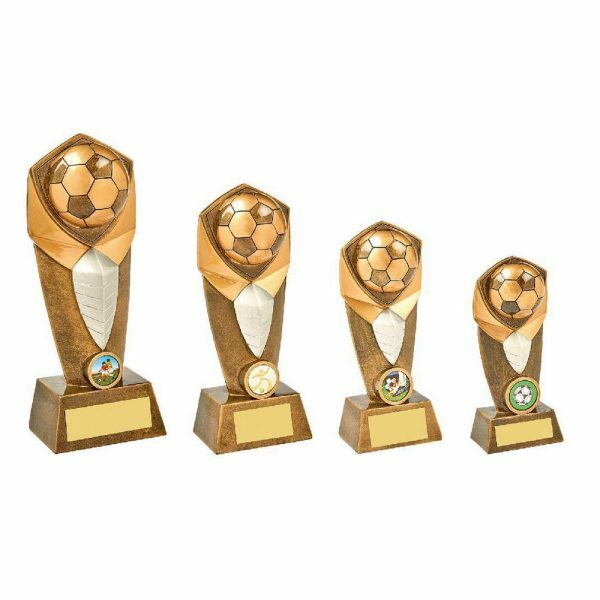 While having the feel of an expensive item, these have the same great prices we offer for other resin trophies, and come in 4 Sizes meaning the multi purpose factor is well and truly in play! 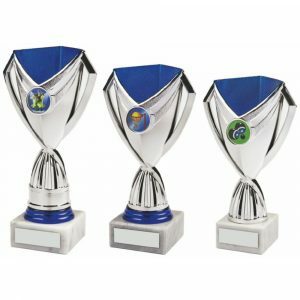 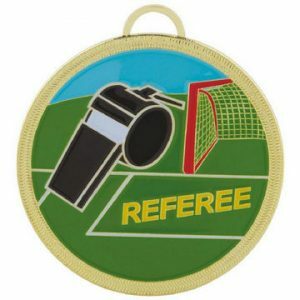 Add your club centre or choose your own Free Centre Image along with the various engraving options!